​Bio: Worldly Strategies is an experienced results-driven, globally-minded digital marketing agency. We offer and implement online marketing recommendations and strategies. Our core services include Social Media Management, Online Advertising, Search Engine Optimization (SEO), Email Marketing, and Website Design. 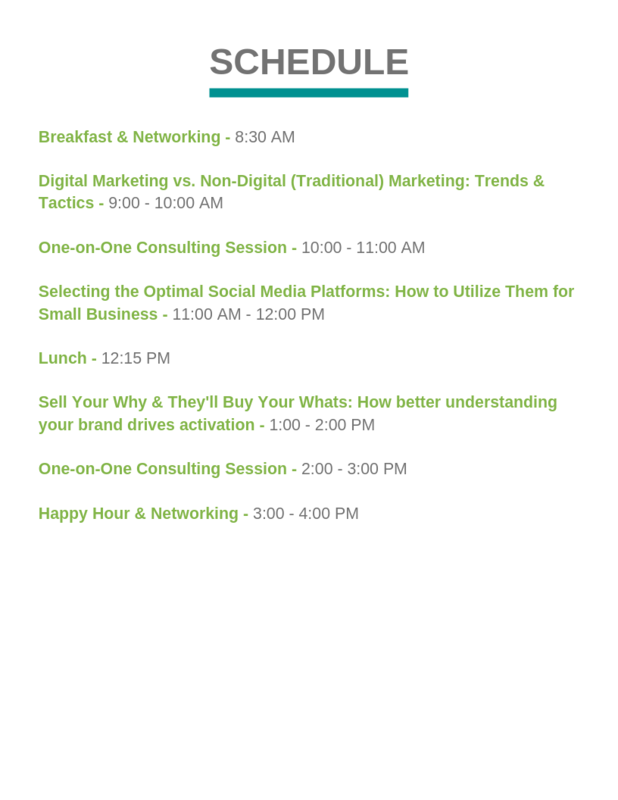 Becca Berkenstadt founded Worldly Strategies in 2008 to help small and medium-sized businesses create integrated digital marketing strategies. Worldly Strategies specializes in Online Advertising, Search Engine Optimization (SEO), Social Media Management, Website Design, and Email Marketing. ​Bio: Sarah’s diverse work background includes higher education, big box retail, small publishing and owning her own scratch bakery. She has over 20 years of experience in leadership development marketing and communications. Sarah founded Free Fly Marketing to passionately help small businesses, authors and non-profits see success and reach their financial goals. She works with clients as a seasoned community engagement professional, helping them reach a bigger audience and grow their businesses. ​Bio: Marketing and Advertising practitioner with ten years’ experience in Global and Local Strategic Planning. Worked with brands such as Unilever, Coca-Cola and Hewlett Packard for Asia, USA, MENA and LATAM markets. Apart from traditional media, managed award-winning digital, on-ground and branded content projects. 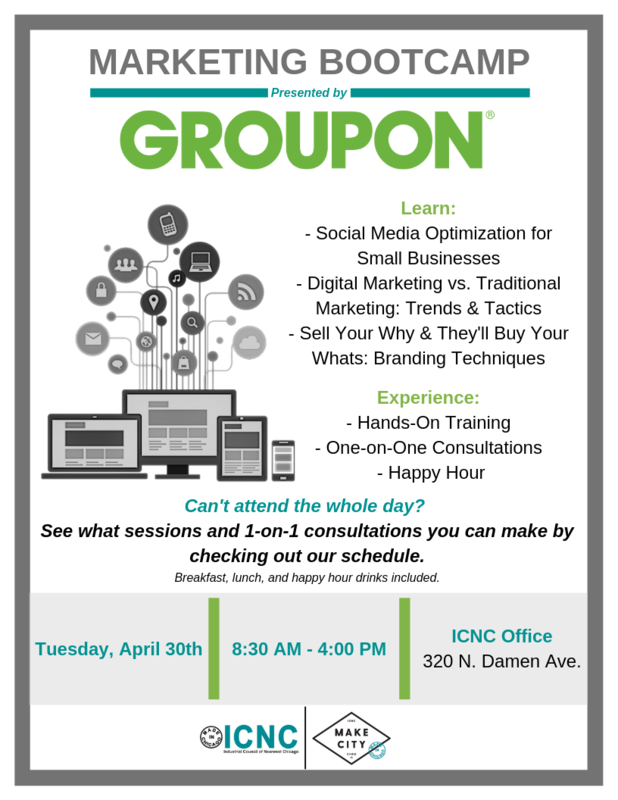 Currently part of Groupon's Brand Marketing team, focusing on strategy and optimization of upper funnel initiatives.